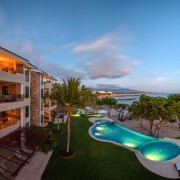 Four Seasons Vacation Rental Condos offers more amenities than any other vacation rental / real estate product in Punta de Mita. In an enchanted corner of the Mexican Riviera, discover a pristine paradise of white sand, swaying palms and clear blue Pacific waters. 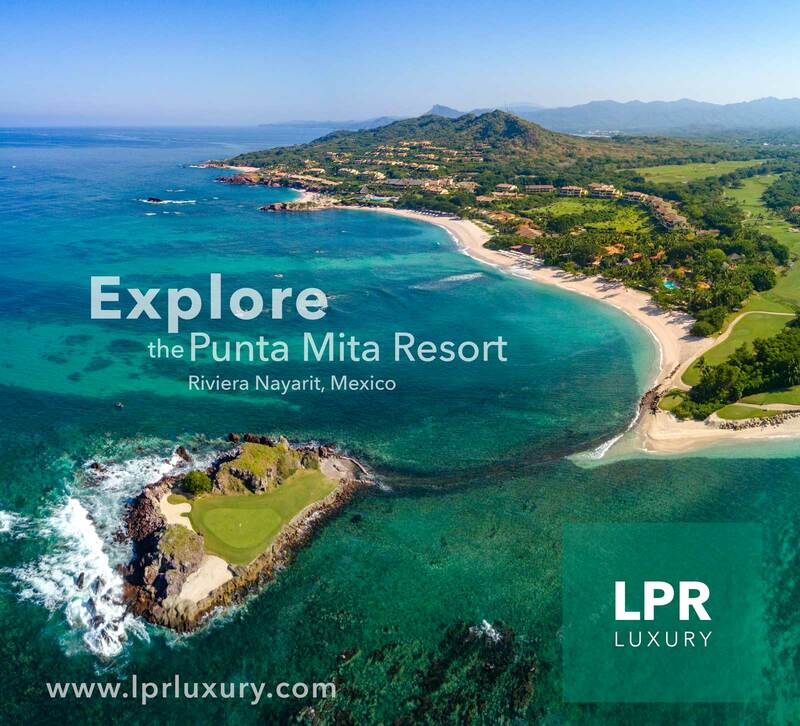 Within an hour of Puerto Vallarta, yet feeling a world away, Four Seasons Vacation Rental Condos Punta Mita presents a small, sought-after collection of ocean-view luxury vacation homes. 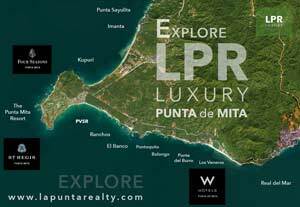 With the freedom of fractional ownership, this is a very limited opportunity, available only to a privileged few. 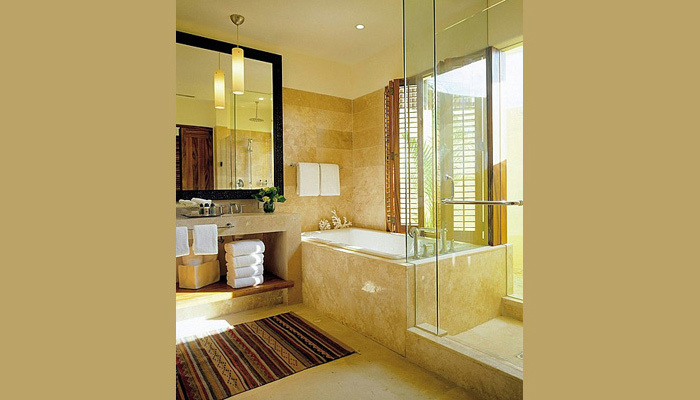 Ranked #1 in the “Top 20 International Resorts” category – Andrew Harper’s Hideaway Report, 2006. 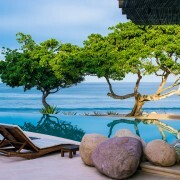 The villas of Four Seasons Residence Club Punta Mita were designed by Diego Villaseñor, the celebrated Mexican architect who was responsible for designing the entire Four Seasons Resort. 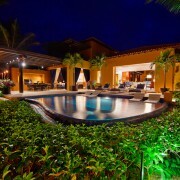 Each villa is fully furnished and luxuriously appointed in the most sophisticated Mexican style. 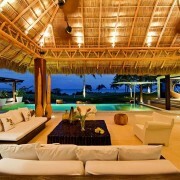 Floor plans highlight outdoor living and ocean views. A Pre-Arrival Specialist will contact you at least a month before you arrive to help you plan activities and get the most out of your stay – by making restaurant reservations, booking golf tee times and spa appointments, and arranging day trips. 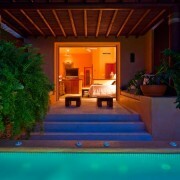 Check-in to your villa at any hour – owner registration is available around the clock in the Resort lobby. 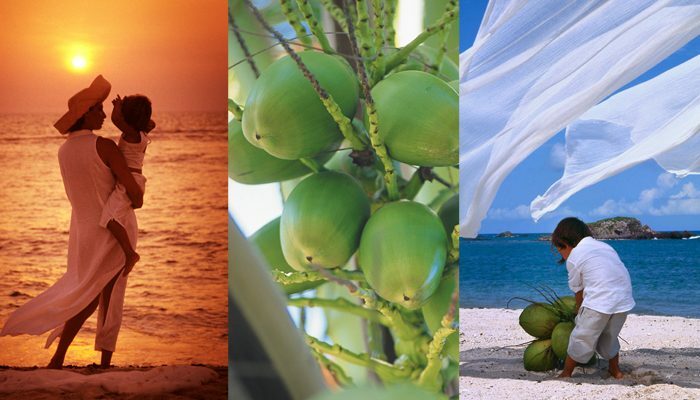 24-hour Four Seasons Concierge will help you plan activities while you are in-residence. Daily Club Refresh housekeeping provides cleaning of the villa, including making beds and replacing towels. Year-round Four Seasons maintenance gives confidence and peace of mind. Grocery Stocking Services can fill your villa’s refrigerator and pantry at any time during your stay. In-Villa Dining is available around the clock, or have a Four Seasons chef custom-cater a meal for your friends and family. 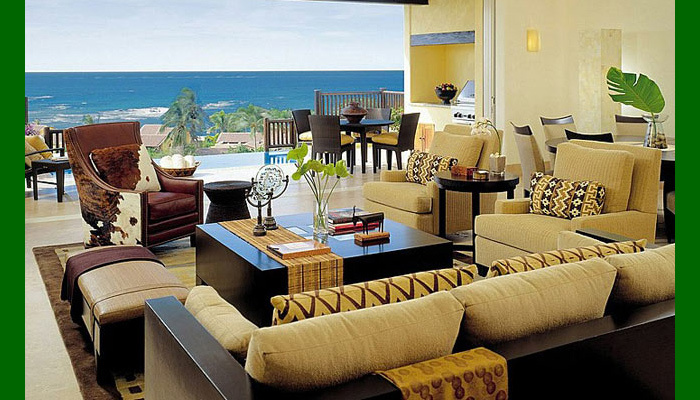 Laundry and dry-cleaning services are available – in addition to the laundry facilities included within your villa. Personal Storage Services allow you to leave behind small personal possessions, such as golf clubs, diving gear, photos and clothing. Full housekeeping service includes the changing of all bedding and linens. Business support services provide complete professional assistance. Whether you’re in the mood for casual cocktails or an elegant multi-course dinner, you’ll find a wide range of Four Seasons restaurant options – just steps from your Residence Club villa. 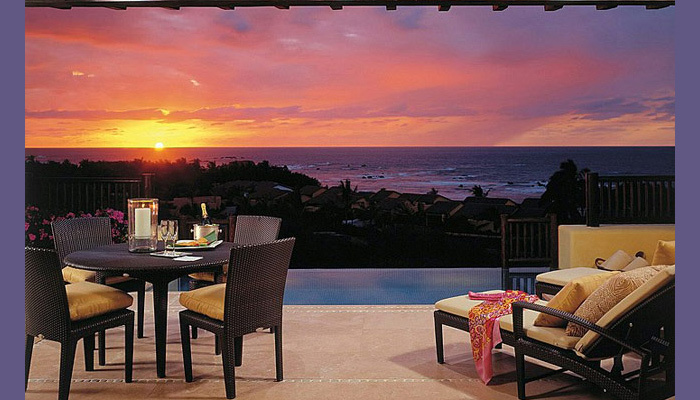 Gorgeous settings provide open-air seating and sunset views of the Pacific. Aramara is the Resort’s signature restaurant, specializing in “Chino Latino” cuisine: a melting pot of Latin American and Asian culinary styles. The Terrace Bar offers al fresco cocktails and live music. Ketsi – an open-air café under a huge thatched roof – begins the day with a bountiful breakfast buffet, then focuses on regional Mexican and Californian cuisine for lunch and dinner. Bahia ocean grill, located on the beach, serves fresh fish, chicken and meats prepared on an open grill. The Lobby Lounge in the main building of the Resort offers a variety of cocktails and snacks in Chino Latino style. 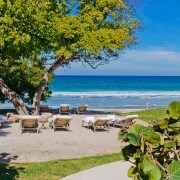 Nuna Pool Bar, next to the ocean-side Nuna pool, is popular for its raw bar and wide selection of ceviche. Tamai Pool Bar presents serene elegance with a spa-inspired menu. In the evening, whet your appetite with champagne and caviar. Tail of the Whale, at the golf clubhouse, is a shaded, open-air terrace – perfect for breakfast or lunch after a round of golf or a tennis match. Eating at home can be just as pleasurable as eating out. In-Villa Dining delivers exquisite Four Seasons cuisine to the comfort of your villa – at any hour you wish. Or have a Four Seasons chef custom-cater a special meal for your family and friends. 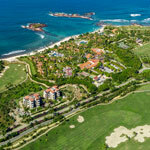 As a Residence Club owner, you enjoy access to preferred tee times at the breathtaking Four Seasons Golf Club Punta Mita. 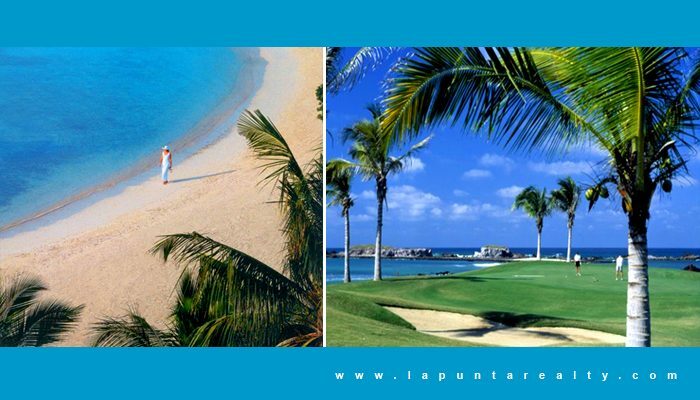 Spread over 81 hectares (200 acres), this championship par-72, 7,014-yard course was designed by Jack Nicklaus to take full advantage of the tropical landscape. 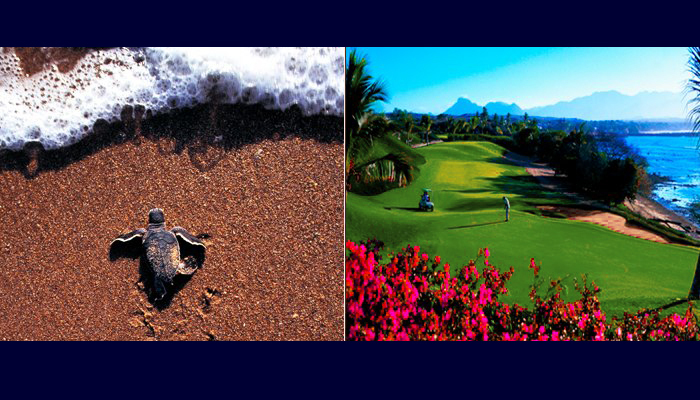 Eight holes border either the Pacific Ocean or Banderas Bay. 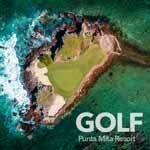 The famed 19th hole – an optional 194-yard, par-3 – is located on a natural island in the ocean. Providing a luxurious Four Seasons experience, the clubhouse includes a pro shop, driving range, putting green, elegant locker rooms, as well as the Tail of the Whale restaurant and bar. Golf instruction and club rentals are also available. 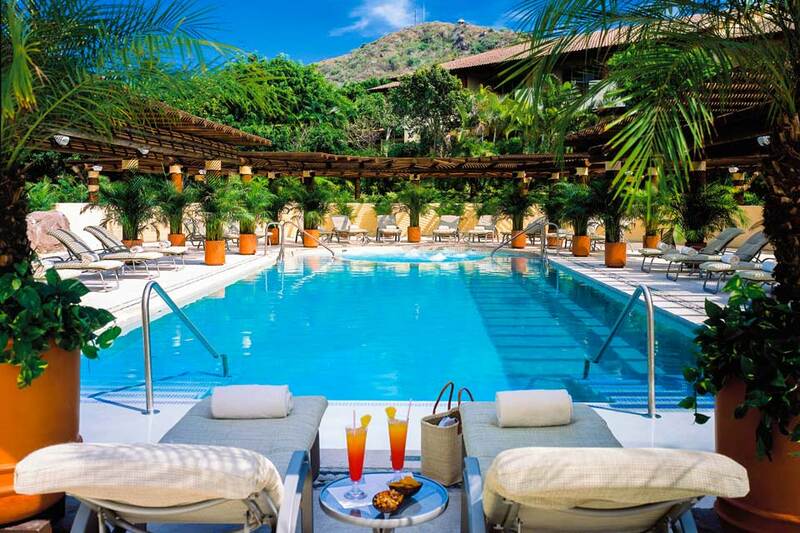 Make time for yourself each day with treatments at the world-renowned Apuane Spa. 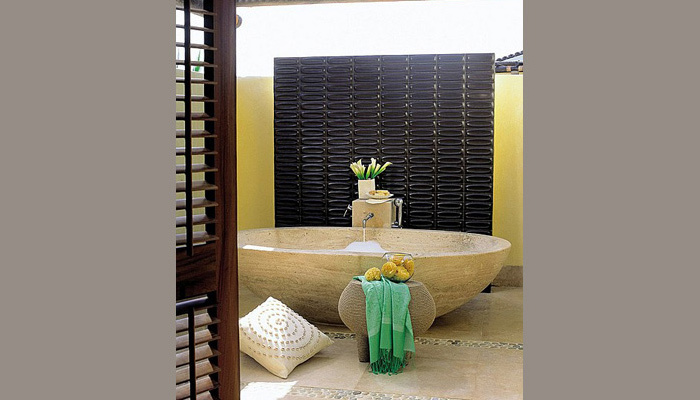 Meaning “stream of water,” Apuane provides a tranquil setting with a full range of massages and spa treatments – all designed to relax, invigorate, detoxify and heal. 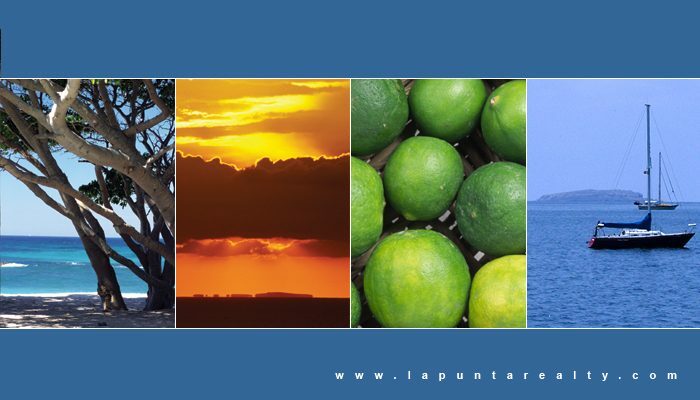 Many treatments blend indigenous ingredients and ancient native traditions, such as the Punta Mita massage, which uses sage oil and tequila. For a romantic experience, request the Apuana Suite for two, featuring twin massage beds, a sun-filled steam room, whirlpool, sauna, shower and its own private outdoor terrace. Salon services are available, and the locker rooms’ steam rooms and saunas are open for use, even without a spa appointment. 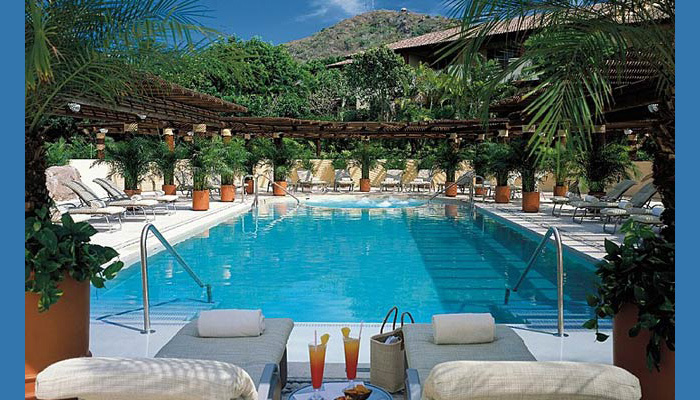 Enjoy the stunning pools and the long stretch of white sand beach that the Resort has to offer. 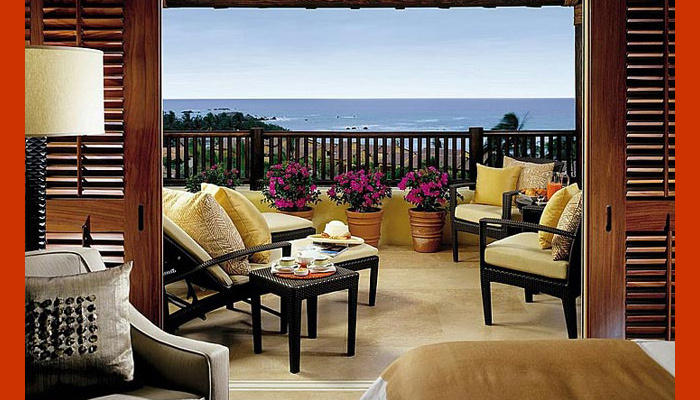 Sip a cool drink or take an afternoon siesta on the most comfortable chaises longues. Dedicated Four Seasons attendants will polish your sunglasses and bring complimentary bottled water, cooling facial sprays, chilled towels and delicious icy treats. 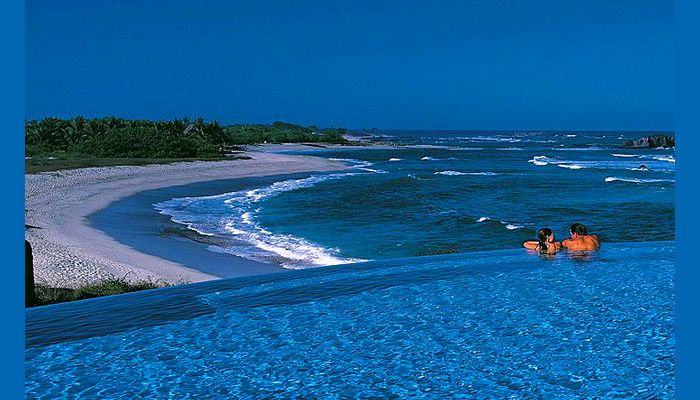 Blending into the blue of the Pacific, the free-form infinity-edge Nuna Pool offers mesmerizing views of the beach and ocean. 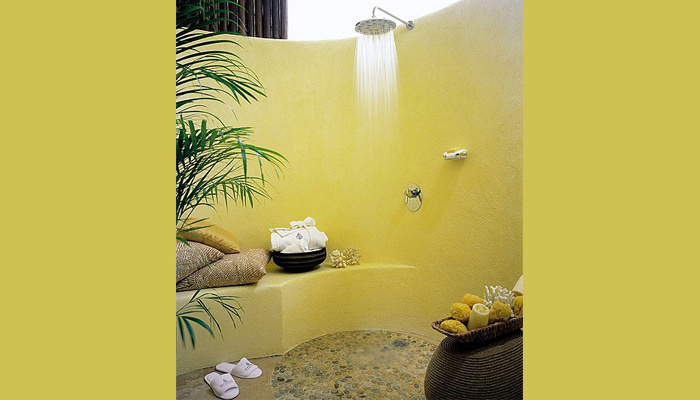 Drift on the pool’s gentle waves, or relax in the large heated whirlpool nearby. Shallow splashing areas are perfect for children. Very close to the Residence Club, the quiet, adult-oriented Tamai pool complex combines four individual pools: two main pools and two plunge pools. 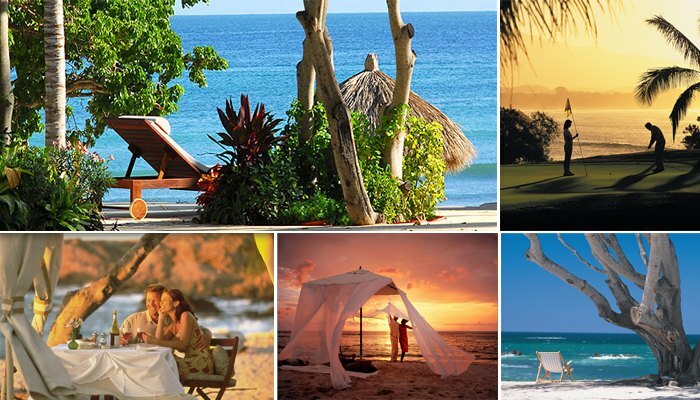 Ten private luxury cabanas are available for rental. 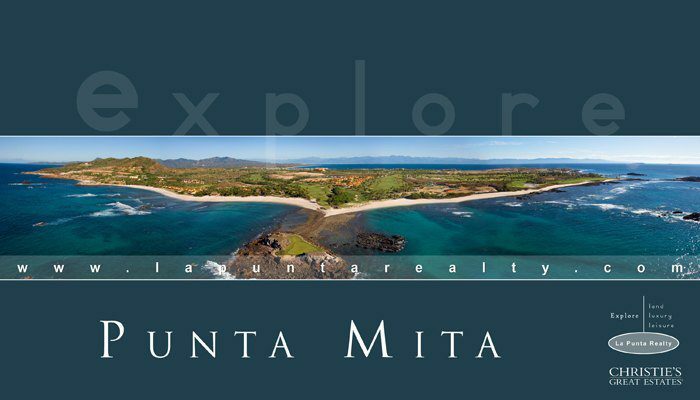 Punta Mita’s pristine beaches inspire early morning swims, leisurely strolls in the surf and sandcastle building with the kids. 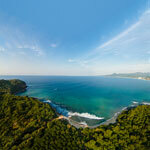 Opt for some fun in the sun at Las Cuevas Beach, the activities beach, or relax at Las Manzanillas Beach, the quiet beach. 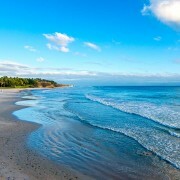 Complimentary beach activities and water sports include beach volleyball, sailboating, kayaking and snorkelling.